James Gallagher has responded to what he perceives to be a misreading of the comments made by John Kavanagh about cornering Conor McGregor again in the future. 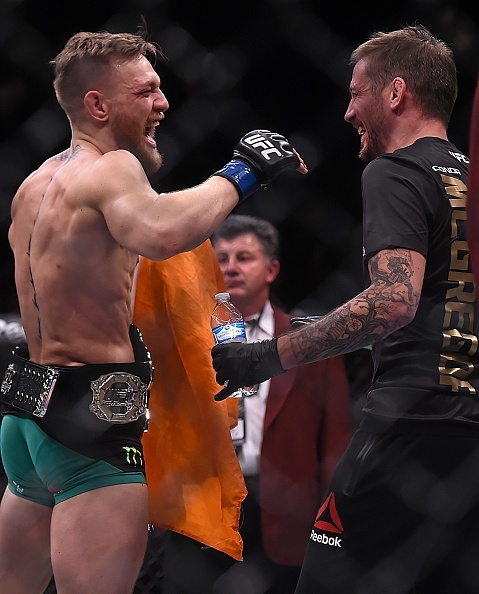 The famed Irish MMA coach grabbed quite a few headlines after revealing that it would take quite a bit of convincing to see him make the walk to the octagon behind McGregor again in the future. Instantly the general reaction from the public was one that swayed towards the possibility of a fall-out or even a separation between the long-time duo but in the time since, it has become clearer that Kavanagh’s words were taken out of context by many. 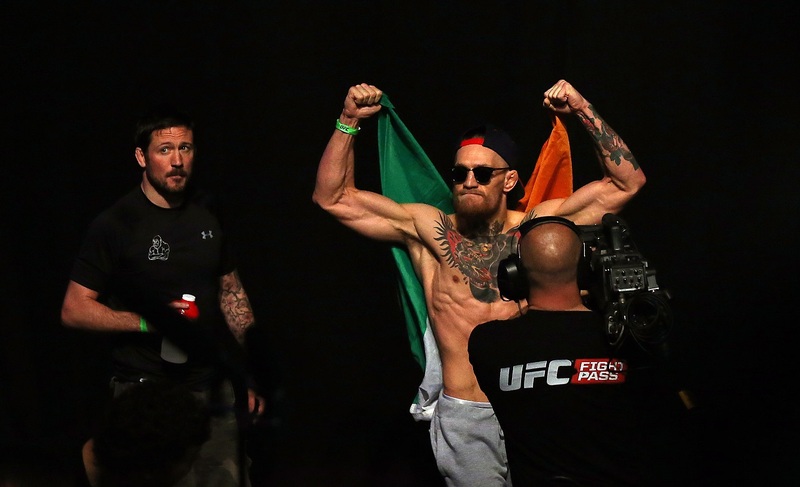 In an extract from a recent feature piece written by Paul Kimmage of The Independent, Kavanagh spoke about the possibility of cornering the sport of MMA’s biggest draw again in the future. “Honestly? I don’t know. Will he fight again? I don’t know. “I know him as a person and know that coming off two losses – even though one was boxing – will be hard for him. But he’s 30, two kids, and has a big whiskey deal that’s making him more money than fighting ever did. “Would you get up in the morning to be punched in the face? I don’t think so. But he’ll probably call me tomorrow and say: ‘What did you say that for? I’m fighting in March.’ So I don’t know. SBG prospect James Gallagher spoke to Metro.co.uk about the comments and what he took away from them – given his long association with both parties. “I think that was taken wrong. I feel like it was more he’d rather not see Conor fight in a fight that’s not meaningful. “Because Conor’s 30, he’s got a family. He doesn’t need to fight in a non-meaningful fight. I think that’s what he meant to say. “He wants Conor in a meaningful fight like the Nate Diaz fight. He won’t be going in there fighting someone like Cowboy. It doesn’t make sense. Gallagher himself will look to rebound from his first career loss with a potentially memorable headlining slot on next February’s Bellator Dublin against Steven Graham. The card should stand as a major showcase for Ireland’s MMA talent and we recently published a piece on why you shouldn’t hesitate for a moment in booking your tickets.